​Eugene Mapletoft Poulle C.D., born on 17 July 1923 in Kingston, was the son of Eugene Poulle, Registrar General of Jamaica and Ethel Mae (nee Rae). His early education was at Rushbrook Preparatory School operated by Miss Annie Wood, who used the Froebel system of Kindergarten schooling. 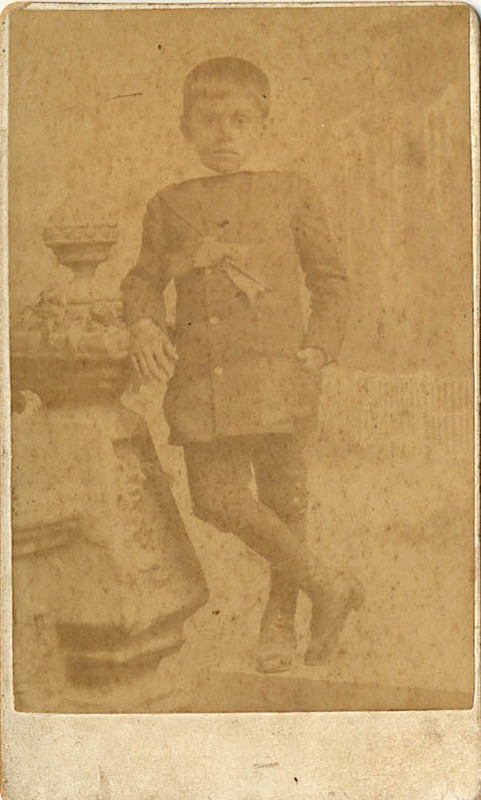 His Secondary schooling was at Wolmer’s Boys School where he attended from 1933 to 1940. 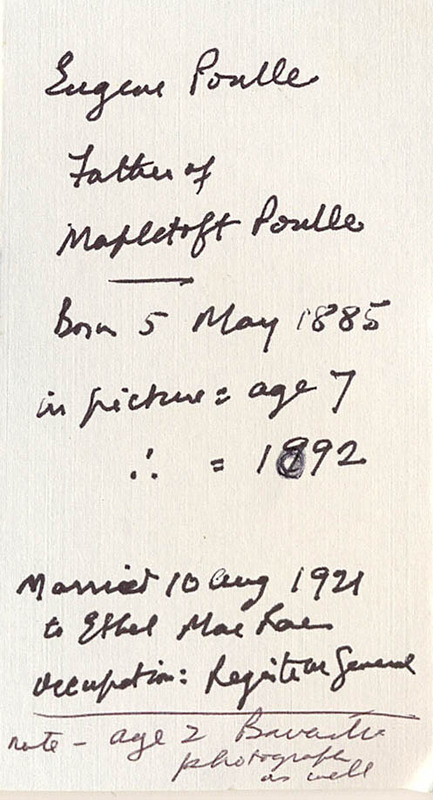 Mapletoft Poulle was an extremely friendly individual. To everyone he was known as Maple, and from a young age he had a keen interest in music. He studied piano with the late Doris Bird and the violin with Mrs. Vera Downes and became a Licentiate of the Royal School of Music in 1940, having received the L.R.S.M degree at the tender age of sixteen. Poulle very much wanted to make music his career but the family was determined that he should study Law. Reluctantly he did so and in 1947 was admitted as a Solicitor, and for many years had a successful practice as a Kingston Attorney-at-Law. Maple was also a keen sportsman and was awarded colours for football, cricket and tennis while still at school. He was a member of both the Melbourne and Kingston Cricket Clubs, and later he became a member of the Musical Society of Jamaica. As might be expected Maple had many friends with a keen interest in music, so he decided to form his own band along with Peter Hudson, clarinet and saxophone, Trevor Bitter double bass, and Johnny Lopez at the drums. The Mapletoft Poulle Band became extremely popular both at private parties and public functions, so there was a great demand for them to play, particularly over the festive seasons at Christmas and the New Year. They also worked with other musical groups such as the Diocesan Festival Singers and The National Schools Choir. In 1941, when the Little Theatre Movement (LTM) was established, the new entity started by producing English styled Pantomimes, the first of which was ‘Jack and the Beanstalk’. For several years Poulle and his band did pioneering work, supplying live music for these pantomimes by backing the performances at the Ward Theatre in Kingston (at that time the only purpose-built theatre in Jamaica). The Ward had been a gift to Kingston by Colonel Charles James Ward C.M.G. Pantomime became an integral part of Jamaican musical theatre culture and to this day the annual Pantomimes are one of the most popular theatrical events of the year, entertaining Jamaicans of all walks of life who regularly attend. In later years the Pantomime took on a truly Jamaican flavour with popular performing artistes and cultural icons like Louise Bennett and Ranny Williams taking leading rolls, and Poulle was integral to the transition. Poulle’s long and distinguished musical career as a performer, arranger and composer, included the Musical Directorship of the Ivy Baxter Dance Group (Puerto Rico 1952); being arranger for the LTM Pantomimes from 1955 to 1965; composing the music for Queenie’s Daughter (which many regard as one of the best and most important Pantomime ever produced); and being Musical Director of the National Dance Theatre Company of Jamaica (NDTC) on tour in 1963 (Canada) and 1965 (Commonwealth Festival of Arts). Poulle also penned many other memorable works, such as Trumpet Entry, Anatole and Linstead Market Suite for orchestra, as well as Tango La Petite Madame in commemoration of the death of Madame Soohih. In 1975 he wrote a Jamaican Folk Mass which was performed by the Diocesan Choir as part of their 50th anniversary celebrations. Maple also composed music to the setting of various Psalms including his 98th Psalm; and his last known work prior to his passing, He was a Tall Man, he wrote as homage to National Hero Sir Alexander Bustamante, who was indeed a very tall man. In 1963 he promoted his first Mento Recording called JAMAICA MENTO, and in 1976 he produced a record for the The Hon Miss Lou with Song and Verse called “Carifesta Ring Ding with Louise Bennett”. In 1952 Poulle married Christine Alison McLaughlin and together they had three children. In 1962, Jamaica achieved political independence and great effort was put into creating a national anthem which would reflect the hopes and aspirations of the new nation. The Rev. Hugh Sherlock had written lyrics for the anthem and asked the Hon Robert Lightbourne, an industrialist, politician and musician, to put the words to music. Lightbourne, who had no formal music education, was at that time Minister of Trade and Industry and after several attempts he found that he was unable to co-ordinate any music with the words written by Sherlock so he turned to Mapletoft Poulle for assistance. Poulle also had difficulty in putting the words and music together but with the help of his wife Alison, (also musically talented), they were eventually able to complete the anthem. They could however only use four bars of the music that Robert Lightbourne had written, and had to also make minor changes to the lyrics. The end result was an anthem which is regarded by many as one of the most beautiful every written. Up to 2011, despite numerous recommendations from varied sources for recognition to be given to Poulle and his wife for their part in creating this Anthem, they had still not been officially honoured. 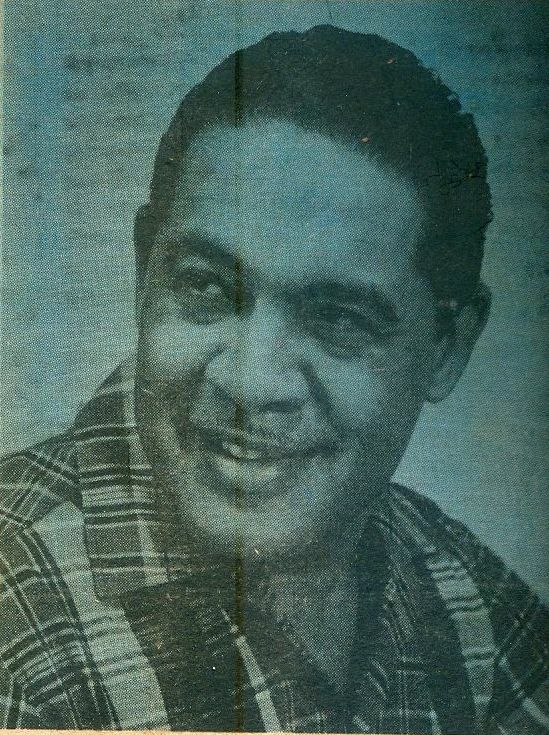 However, in August 2011 (some 50 years after its creation) largely due to the persistence of Merrick Needham, a private logistics consultant and friend of the family, the matter received front page publicity in the Sunday edition of the Jamaica Observer newspaper with an article on Christine Alison Lindo, headlined “The Forgotten Woman”. This came to the attention of then Prime Minister Bruce Golding who publicly declared that it was a “Gross Oversight”. Within a week Alison Lindo received a letter from the Prime Minister advising her that two National awards would be conferred – an Order of Distinction (OD) to her Christine Alison Lindo and a posthumous award of Commander of Distinction (CD) to Eugene Mapletoft Poulle. The stresses of Poulle’s law practice and his musical career had him burning the candle at both ends, and in 1981 he died suddenly at home, having suffered a heart attack at age fifty-seven. Although Mapletoft Poulle is one of the unsung heroes of Jamaican music, in 1977 Maple was conferred the Musgrave Silver Medal (one of the highest honours in the arts a Jamaican can receive) for his work in music.